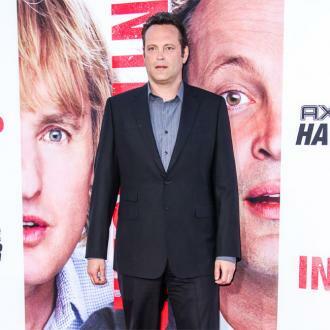 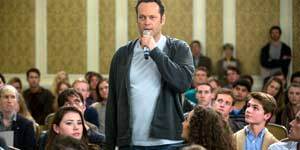 Vince Vaughn has admitted he played a small part in encouraging his 'Hacksaw Ridge' co-star Mel Gibson to sign up for their new movie 'Dragged Across Concrete'. 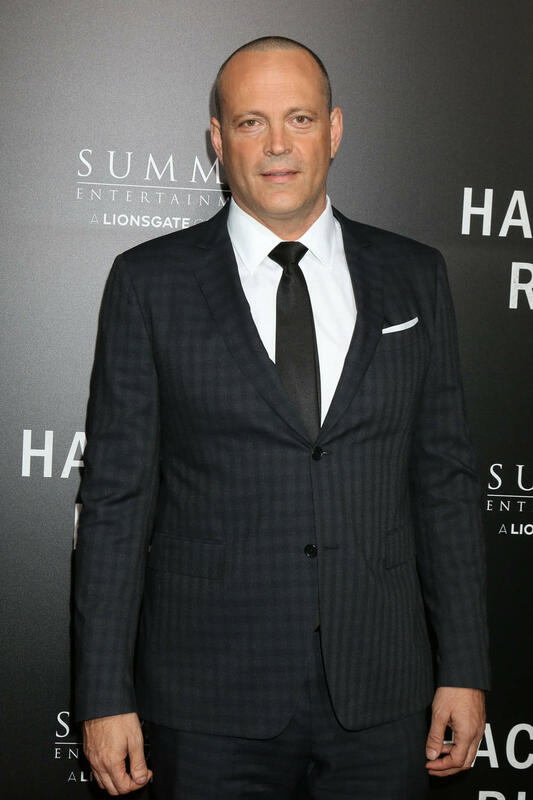 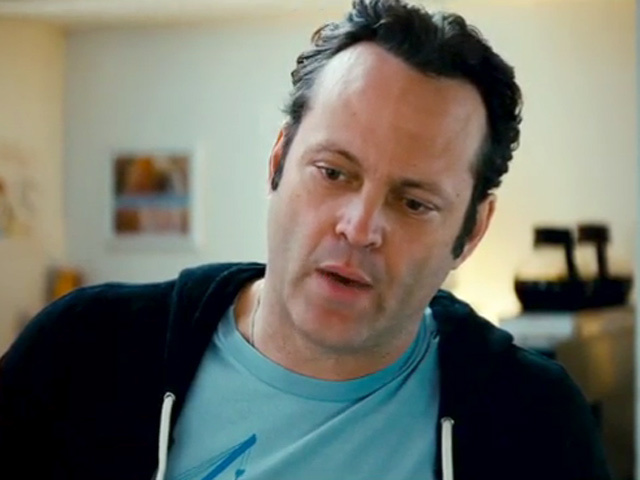 Vince Vaughn played a part in encouraging Mel Gibson to sign up for 'Dragged Across Concrete'. 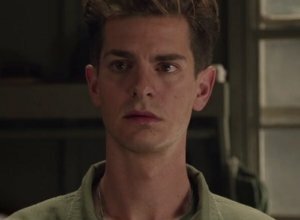 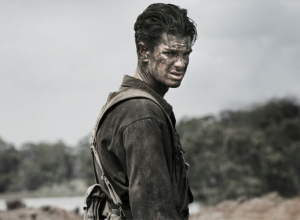 The 48-year-old actor stars alongside the Hollywood legend - who directed him in 2016 war film 'Hacksaw Ridge' - in the new thriller movie, and he spoke to the 'Patriot' actor beforehand about taking part in S. Craig Zahler's motion picture, so was delighted when he signed up to the project. 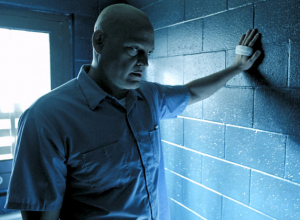 He said: ''I had worked with Mel on 'Hacksaw' and had overlapped doing 'Brawl [in Cell Block 99'] with Zahler. 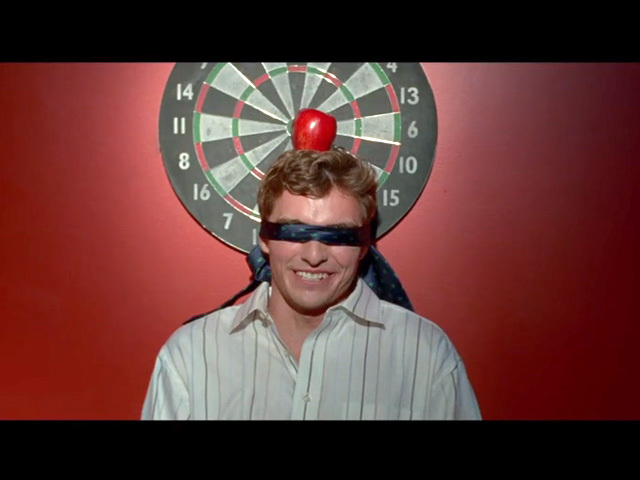 He came and talked about this other movie, and Mel was the name that he recommended for the character of Ridgeman. 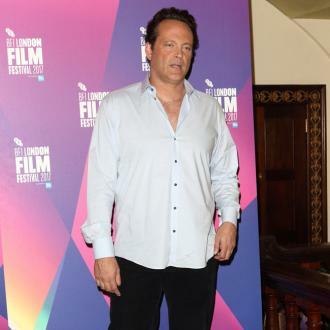 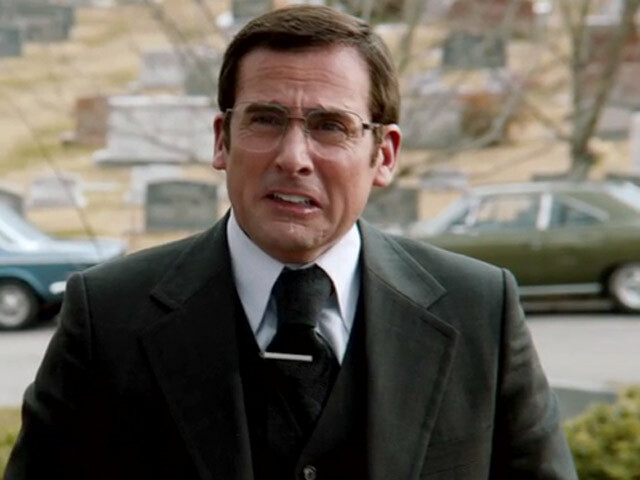 Vaughn admitted shooting the movie was ''a little easier'' than usual because he had worked with Gibson and Zahler beforehand, and praised the director's ''vision'' on set. 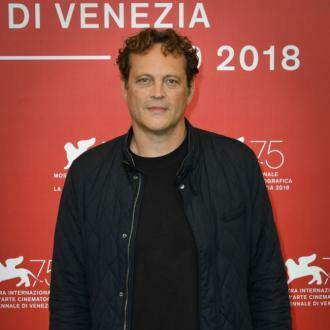 Speaking at the Venice Film Festival, he added: ''He [Zahler] really sets out with a vision and a story and he doesn't really compromise on that, in just the most inclusive way. 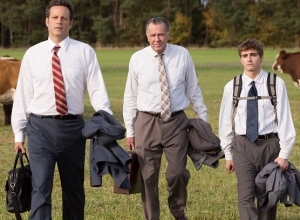 'Dragged Across Concrete' - which premiered at the film festival on Monday (03.09.18) - sees police officer partners Brett Ridgeman (Gibson) and Anthony Lurasetti (Vaughn) turn to a life of crime, when they are suspended after a video of the pair using excessive force during an arrest airs on the news.